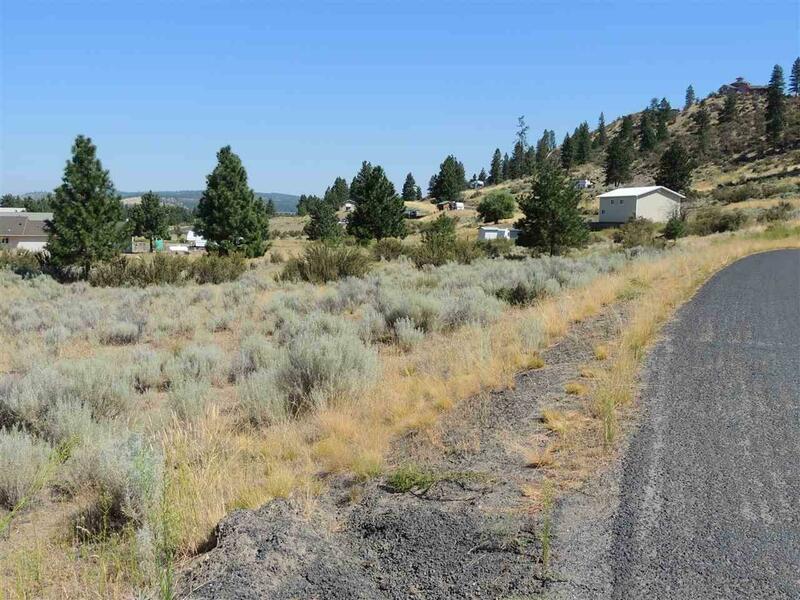 .73 Acre in Deer Heights Plat 1. 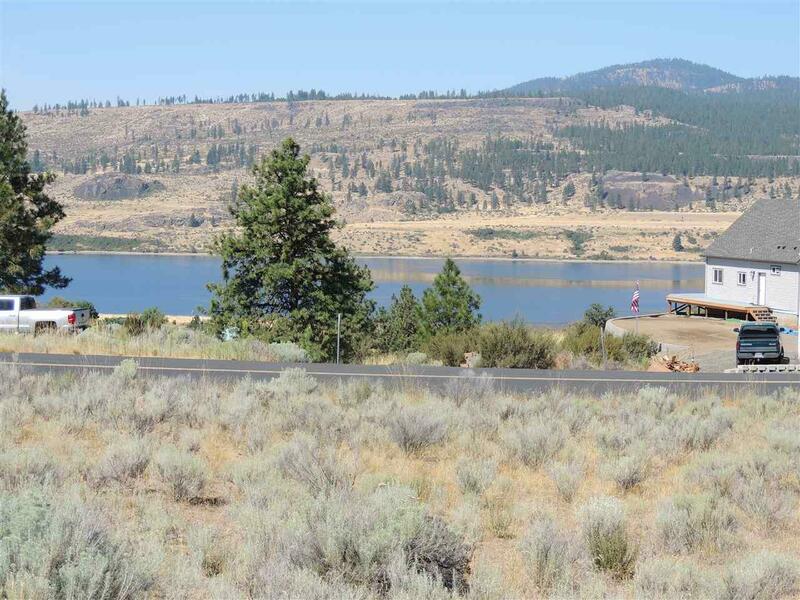 This lot has a great view of the Majestic Lake Roosevelt. 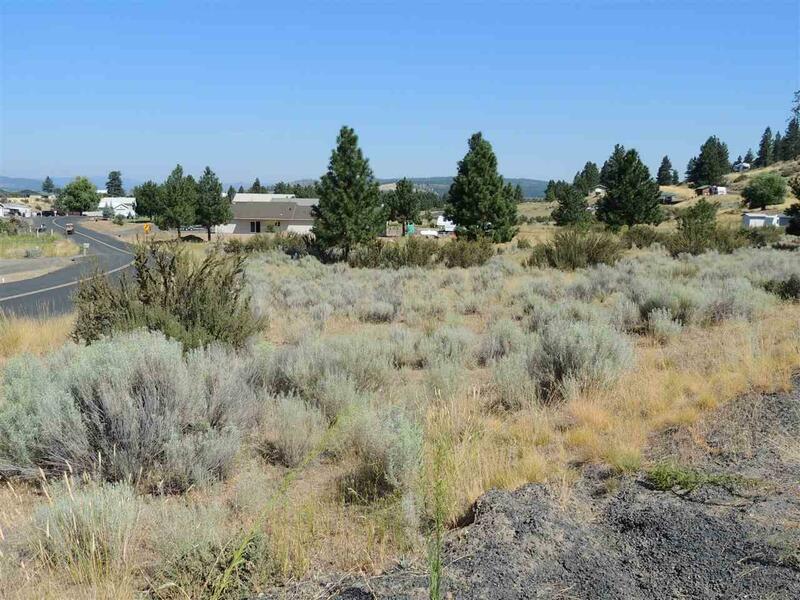 Lots of room to build a home and shop or just set it up for your RV. Power & Water at Lot Line. No HOA Dues! County maintained roads year around. 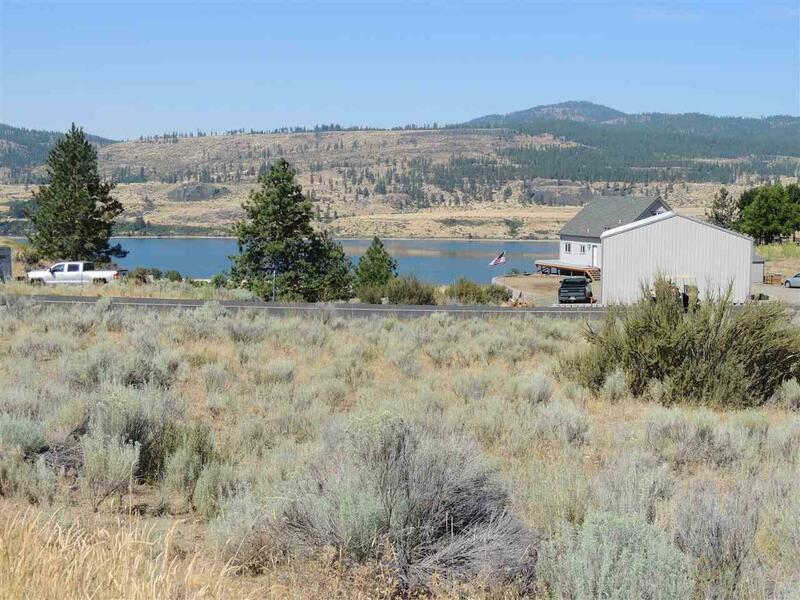 Boat Launches just minutes away at 7Bays, Fort Spokane and Two Rivers. Year around fishing, plus boating, swimming and hiking. Go for dinners on the weekend at 7Bays or Two Rivers Casino and restaurant! What are you waiting for?